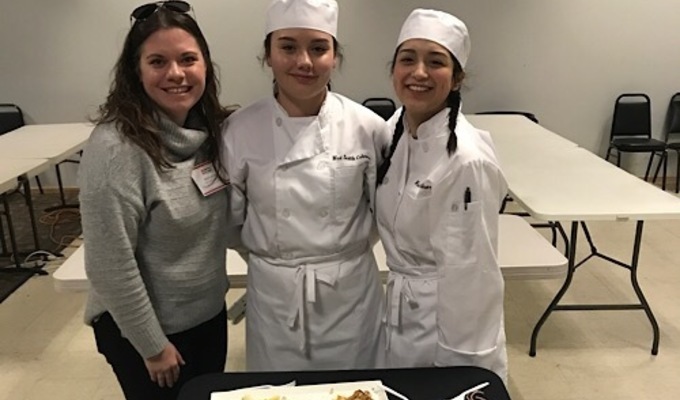 West Seattle HS FCCLA National Culinary Competition Drive! Donations will go towards fees/registration, travel costs and shipping our culinary equipment to Nationals. 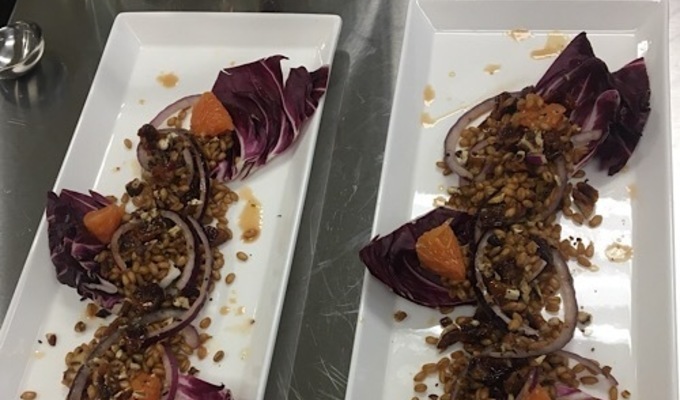 Your support is vital to the success of our culinary program. Family, friends, and fans - Thank you so much for taking the time to view our fundraiser page. 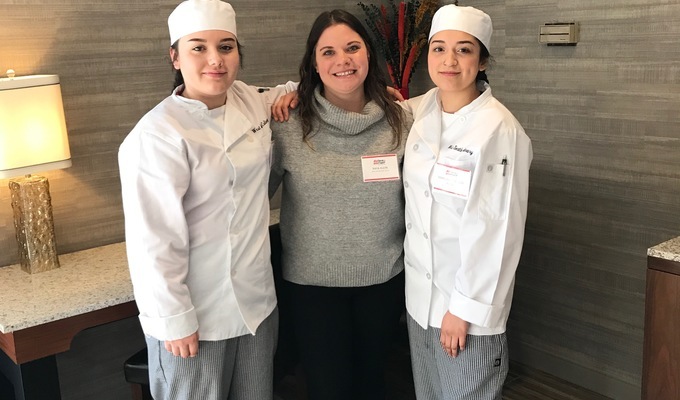 Earlier this month, Marlene Castillo-Rojas and Isabel Ortiz represented West Seattle HS in the FCCLA State Culinary Competition. 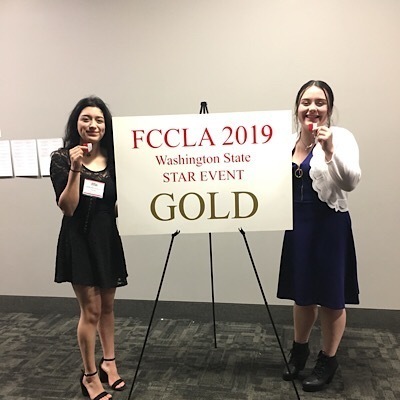 We left the State Culinary Competition with a 1st place medal and the opportunity to represent the state of Washington at the FCCLA National Culinary Competition. 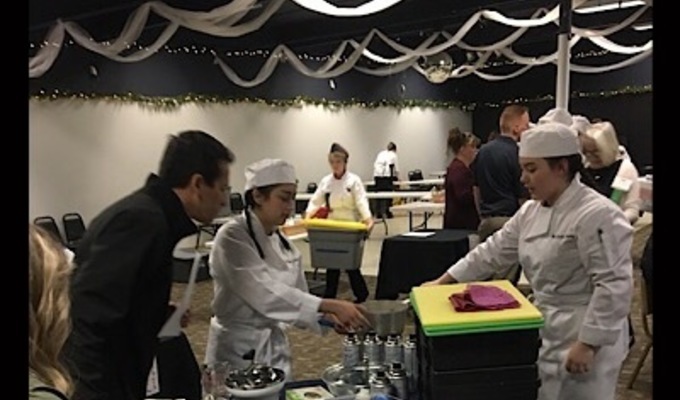 We will be competing against all of the other 1st place FCCLA State Culinary teams at the FCCLA National Culinary Competition in Anaheim, CA at the end of June. Your support will help us be able to provide these incredible students the opportunity of a lifetime. If you could please spread the word about our fundraiser by sharing it with your friends via Email, Facebook, Instagram and Twitter we would greatly appreciate it! This will fund the airfare for both students and be able to ship our equipment! This will fund the hotel cost for one student! This will fund most of the registration cost for one student! 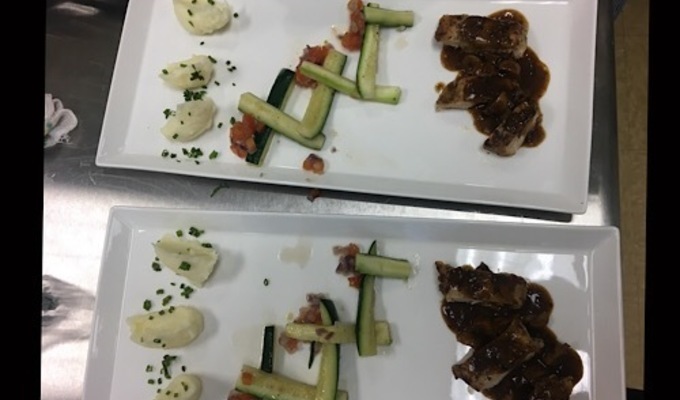 This will fund two of the Culinary Workshops put on by Disney! This will fund one of the Culinary Workshops put on by Disney! "Do your thing, Marlene! I couldn't be more proud of ya!" "Alright Kid, bring that trophy back. " "So happy to see you ladies following your passion! The Westside family is super proud of you and we know you guys will do amazing. Go Wildcats!" "Way to go girls - you are in great hands with Raya :)"
"If I could afford it I would fund the entire thing. Y'all make WSHS proud! Good luck in California Raya, Marlene, and Isabel!" "Congrats to both Isabel and Marlene on your placing! This donation is for the both of you! Tom Douglas Restaurants"
"Congratulations! You make Seattle Schools CTE proud!" "Congratulations - You make Seattle Schools CTE proud!" "Way to go wildcats !!! You guys are awesome !!!!!" "Best of luck girls! Washington is proud of you! " "Nick and I are so proud of you both!!! Flip the heck out of those eggs in CA!" "Congrats Marlene! Go get em'!" "Good luck. Your preparation will move u forward!!"